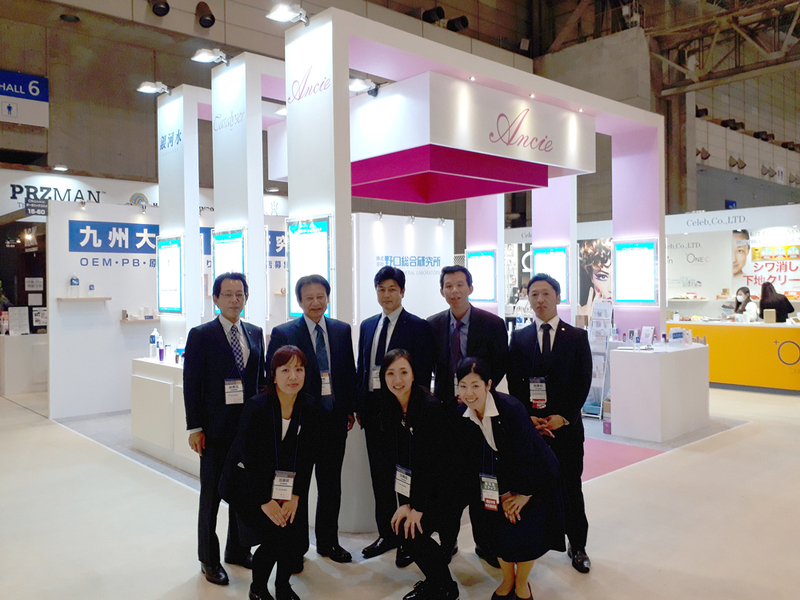 Appreciation for visiting COSME TOKYO 2018 | Noguchi General Laboratory Co., Ltd.
We exhibited our original material of “humus extract” for cosmetics, cosmetic collection of “Ancie,” our brand new product series of “Aquan,” and presentation of research results at COSME TOKYO 2018 held from January 24th to 26th at Makuhari Messe. We really appreciate the people who visited our booth at the show. We will be exhibiting at Cosme Tokyo 2019.